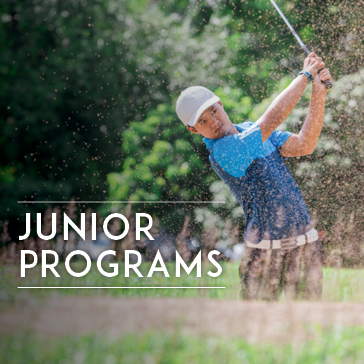 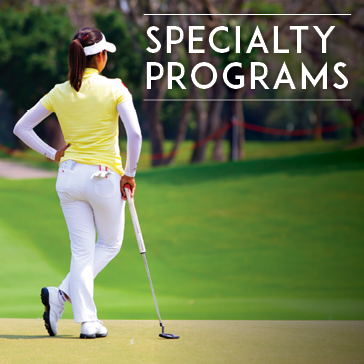 From team building exercises, to clinics for sharpening your skills before you tee off, full swing and short game clinics with fun competitions, The Learning Center at Reston National Golf Course offers multiple customizable corporate and private group options that are sure to fit your group size and budget. 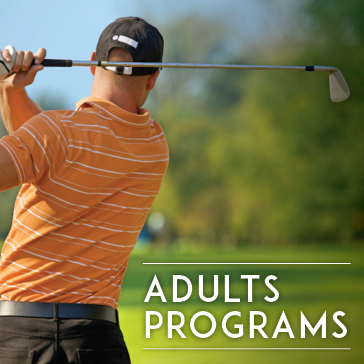 The PGA certified instructional team at Reston National Golf Course have had the pleasure of conducting events for organizations, professional networks and companies such as CREW DC, Oracle, Monumental Sports, Verisign, Carfax, Deltek, Booze Allen NASA, FBI, CIA, and many others. 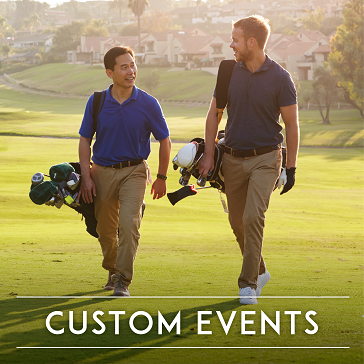 We would be happy to work with you to create a custom event with your golf and budget in mind.